The atmosphere should have been vitriolic, in short. Jose Mourinho and his players should have been fearful, but this picture of smiling Liverpool fans taking pictures of United’s boss – one of our biggest enemies – is just plain wrong. 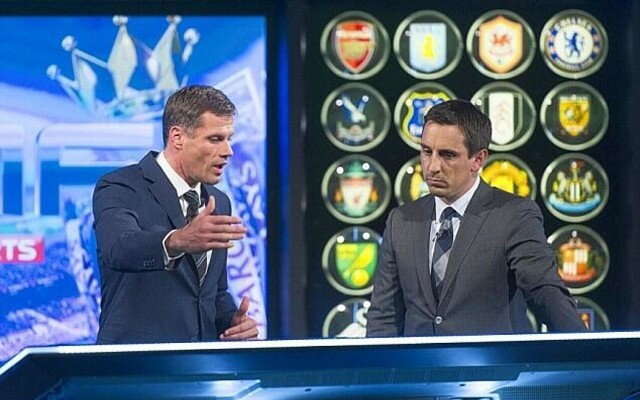 Gary Neville jumped on it and took the mickey last night, which we think is totally fair enough. We’d have done the same at Old Trafford. Jurgen Klopp asked Anfield to give him one of the best atmospheres he’s experienced at the club, but for us, we didn’t see that last night. The players didn’t help by starting slowly out of the blocks, but that’s when it’s our job to help. It’s more a comment on modern football than Liverpool in particular, but it’s still a bitter pill to swallow.